SAVE THE DATE! 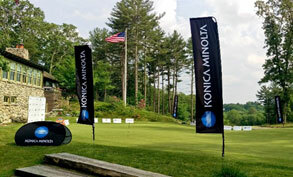 The 8th annual NKF Konica Minolta Golf Classic, held at the Boston Golf Club in Hingham, MA, will be on Tuesday, June 11th 2019. 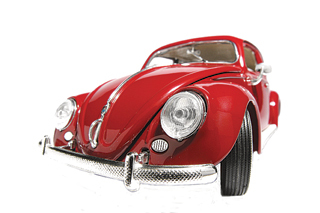 In addition to qualifying to play at Pebble Beach, golfers will vie for prizes provided by local and national sponsors including IAA One Car One Difference, PING, Greg Norman, and Global Golf Post. For more information visit our website or contact Steven Alvarez / 508.907.6030 Ext. 330. 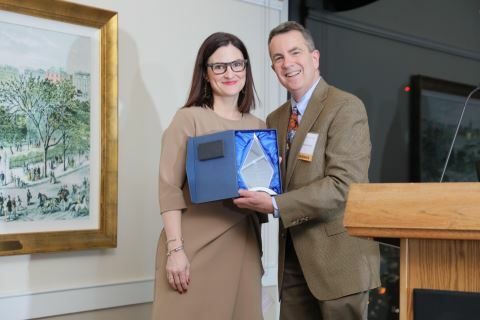 2019 New England NKF Honors Gala! 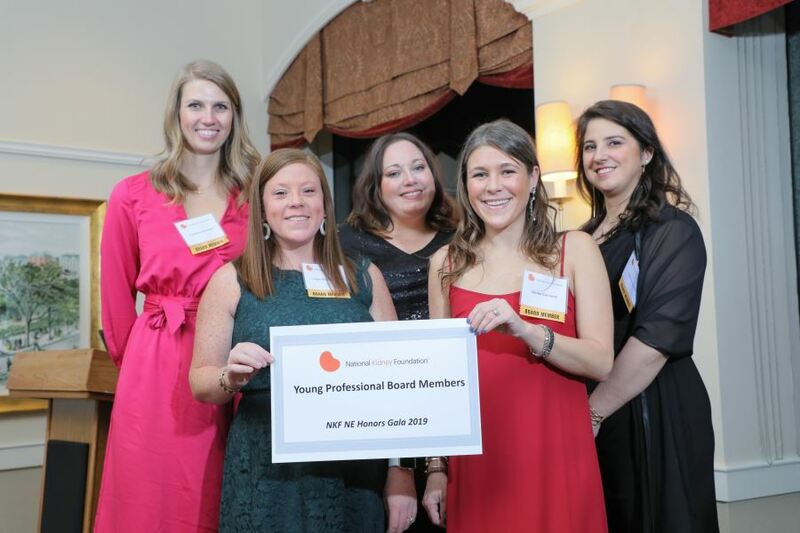 NKF New England would like to thank everyone that attended, sponsored, and donated to make this event such a success! 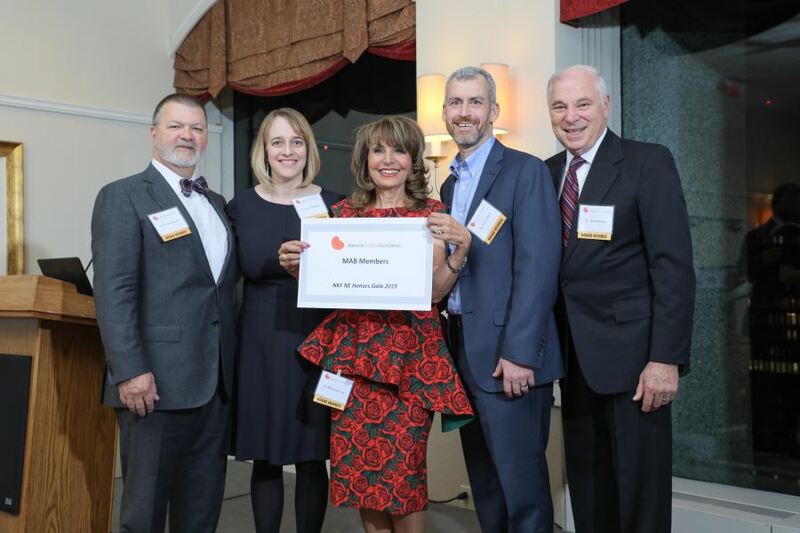 Akebia, American Renal Associates, Massachusetts General Hospital Transplant Unit, Goldfinch Bio, Beth Israel Deaconess Transplant Unit, and Otsuka. 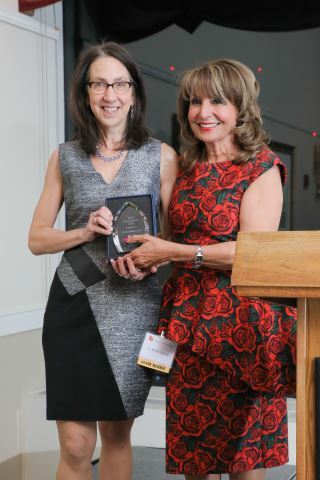 Mawya Shocair, MD, and Katrina Russel! 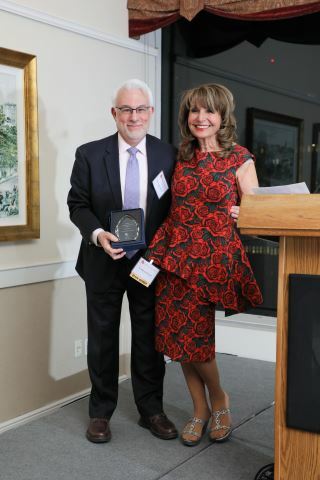 For our wonderful photographs of the event - Thank you to Benoit & McCarthy Photography of Danvers MA! 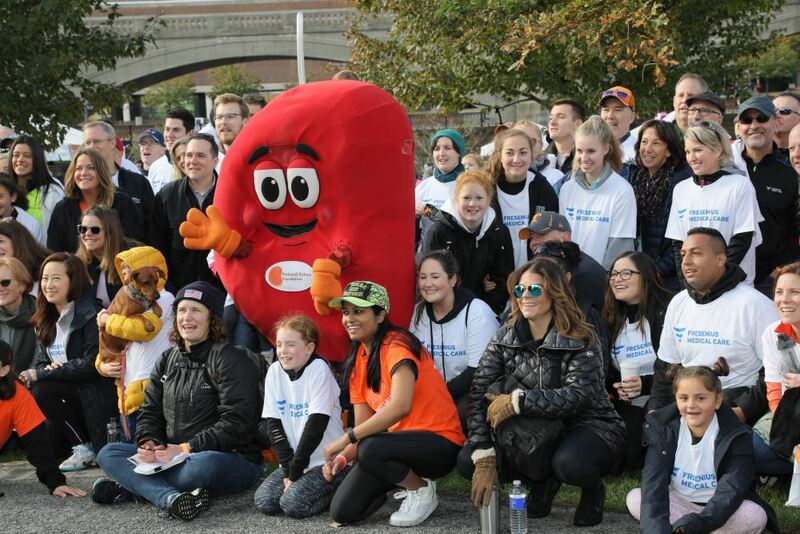 NKF New England has bibs available through the Numbers for Nonprofits Program for the 2019 event! Runners – if you are interested or would like information, please contact Judi Sem. Race date is August 18, 2019. 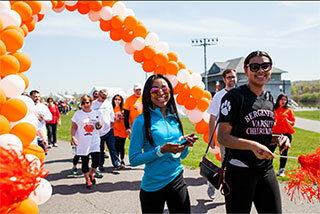 Join us this year for our annual fundraising walk! Sponsor tents, kids activities, a beautiful walk route! Bring your family members, friends, and colleagues. Create your walk team. 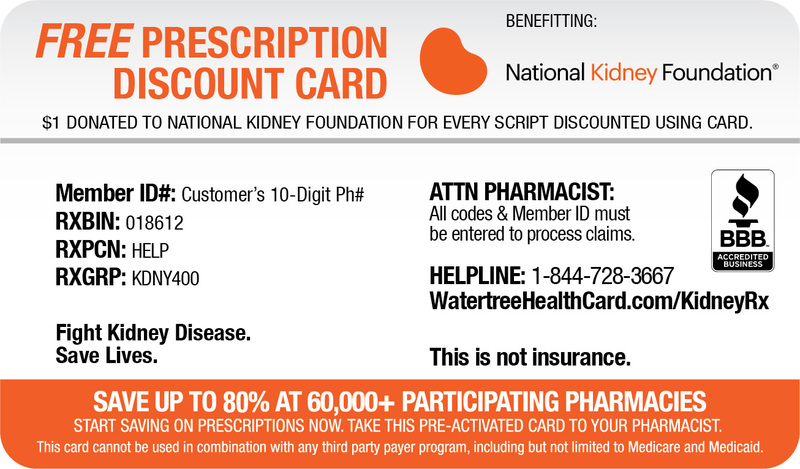 Medicare alone spends $87 billion caring for individuals with kidney disease. Go from "zero" to "kidney consciousness" in less than 3 minutes with our Your Kidneys and You video! 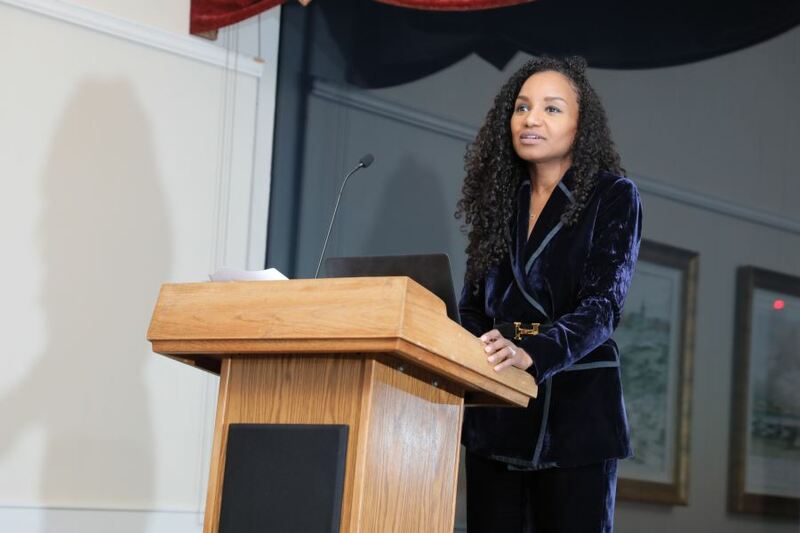 This can be embedded on corporate Intranets as part of an employee wellness program, shown at community health fairs, or shared with members of your organization. For information on the above program please contact Stacey Senat, Program Manager at Stacey.Senat@kidney.org. 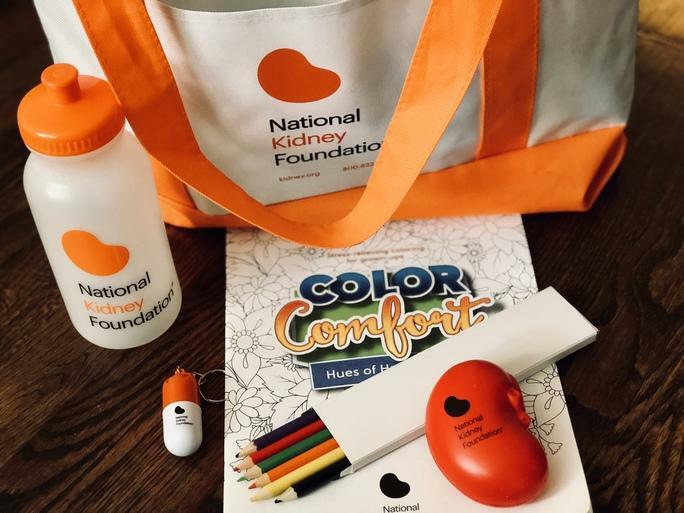 Challenge your staff to join the fight against kidney disease with a hands-on, team-building activity to assemble care packages for dialysis patients in the community where you live and work. Hosting a Drive is easy with our out-of-the-box program, but you can also get creative. Already have a day of service? We'll work with you to design a volunteer opportunity that meets your unique needs! 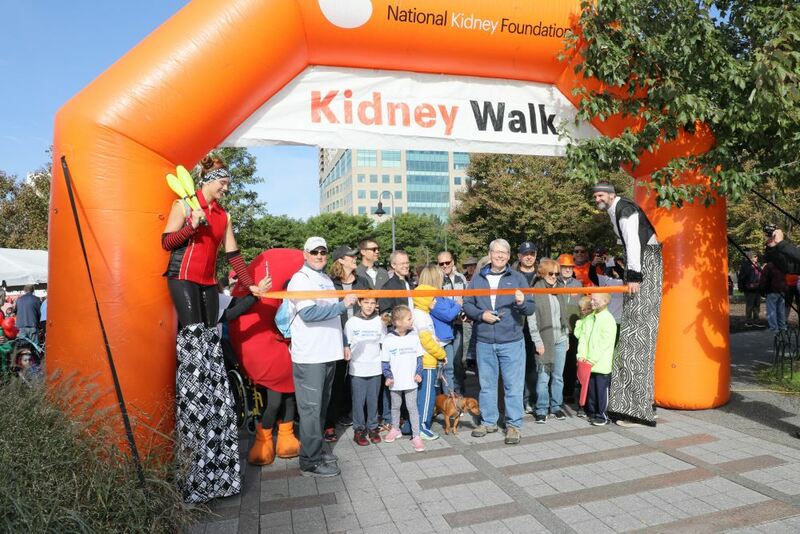 Contact Stacey.Senat@kidney.org to find out how you can host a Drive for Dialysis event in your office. Date: (POSTPONED) - New date will be coming soon! Do you need a kidney transplant? Or do you have a family member or friend who needs one? 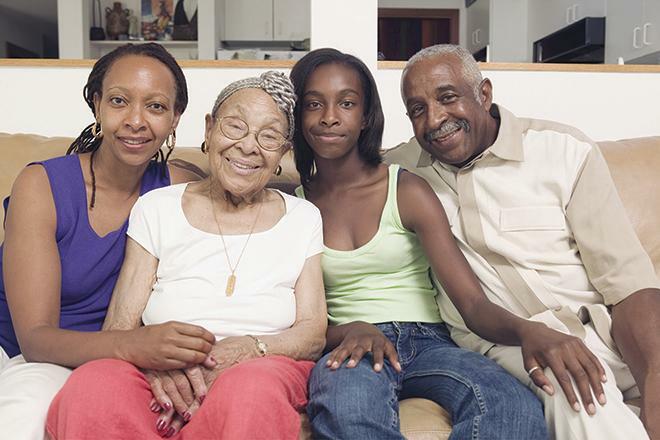 Join NKF and Beth Israel Deaconess Medical Center FREE Living Donation Workshop. This workshop is for you! While it can be overwhelming to ask someone to consider donation, we can help. 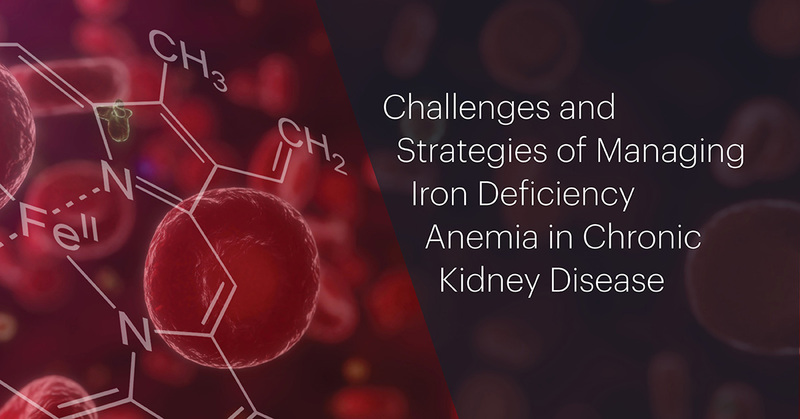 In this interactive workshop, you’ll learn the best, most effective strategies and tips for finding a living donor. Living in New England? Sign up for our regional newsletter. Sign up to receive our monthly local e-newsletter. 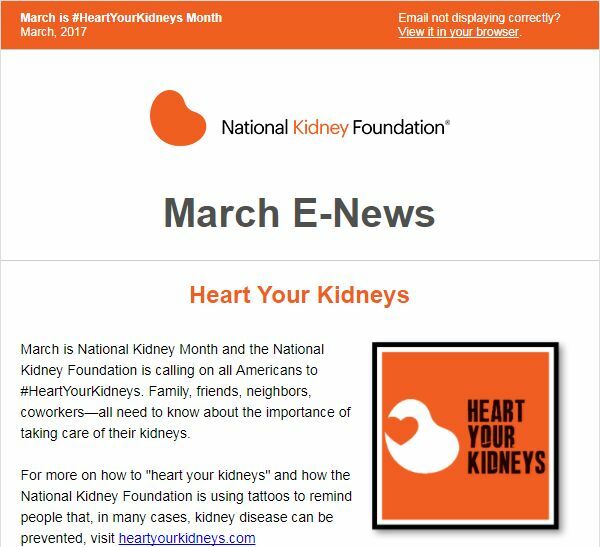 It offers healthy tips, recaps major happenings in the kidney community and highlights our events and free programs. View a sample and sign-up. 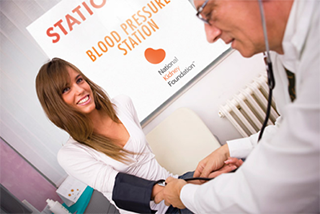 KEEP Healthy is the National Kidney Foundation's free community-based kidney health screening program. Volunteers are needed at screenings throughout the year. Contact Stacey Senat for more information. Become a Your Kidneys & You Presenter! 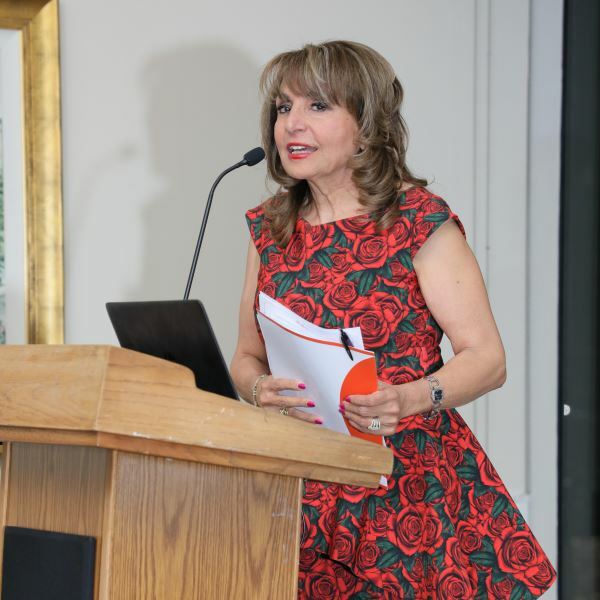 Help raise kidney health awareness by becoming a Your Kidneys & You Presenter! 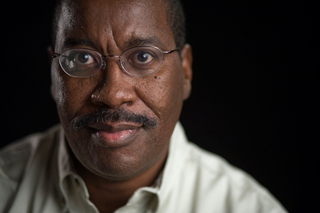 Volunteer to deliver a short presentation on kidney health to groups in your community. Contact Stacey Senat for more information.